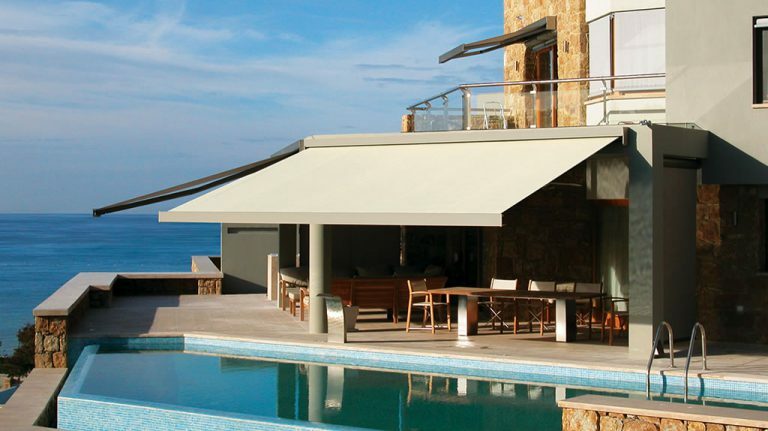 At Coast Blinds & Shutters we offer a comprehensive range of Folding Arm and Retractable Awnings to suit every application and to help you achieve your unique vision. 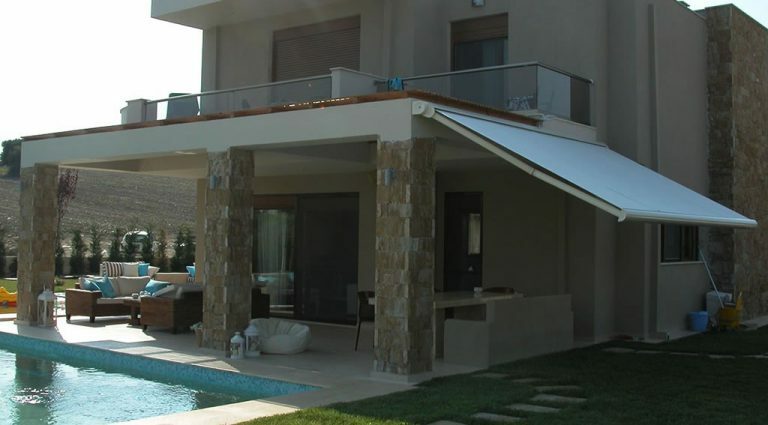 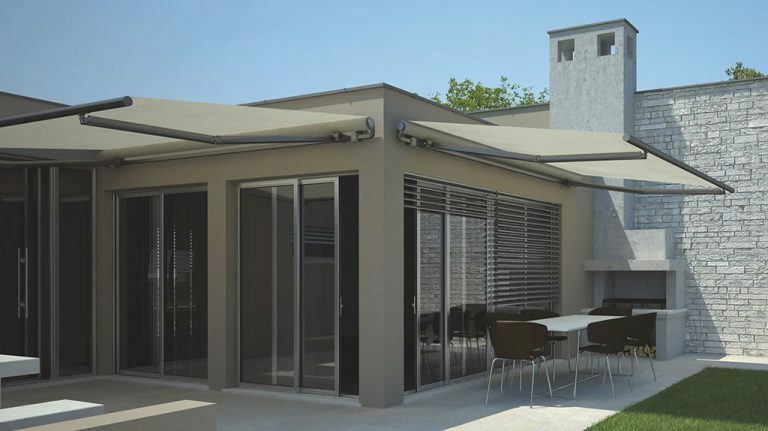 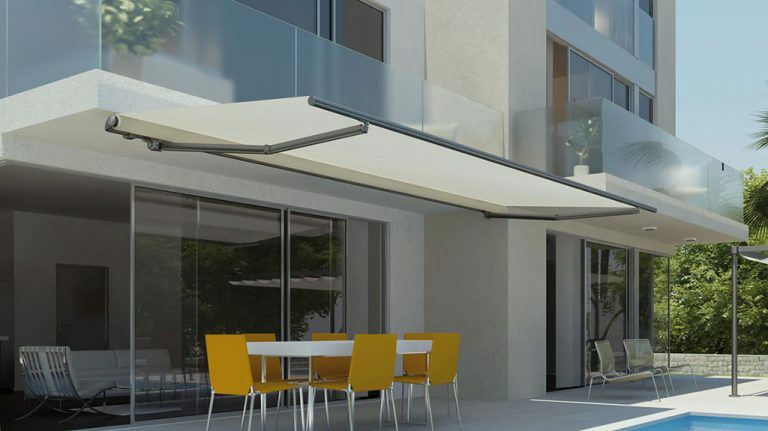 Awnings provide a fashionable extension of your shaded living area. 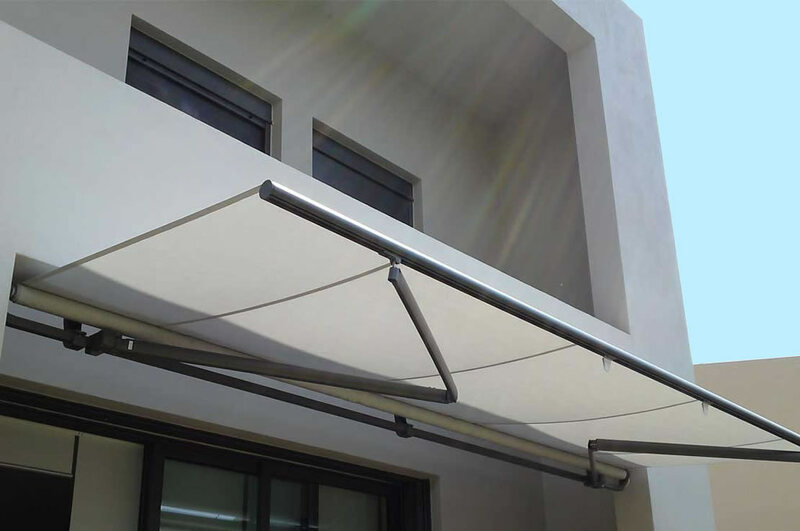 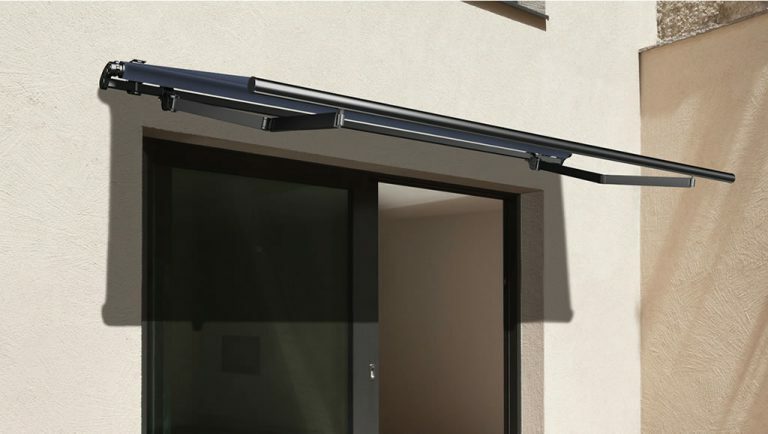 Heavy-duty retractable arms mean that the awning can be installed with a very wide projection, without the need for post supports. 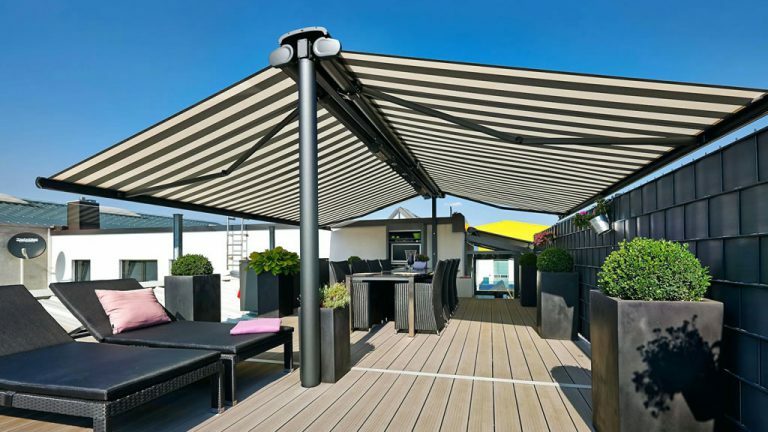 We have an extensive range of fabrics to choose from, whether it be plains and neutral colours to textured and stripe designs.